Fastens 1/4” round cable & 5/32” flat wire. 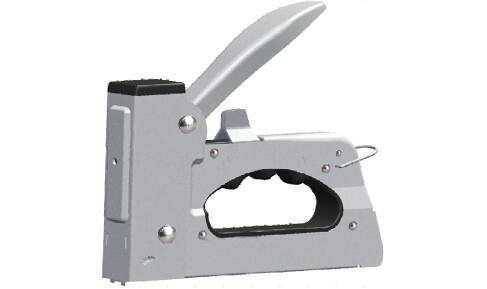 For Staple use K14, K15. One strip having K14 can be loaded at once.